Shipping Time: it will take 10-20 days to arrive in general. 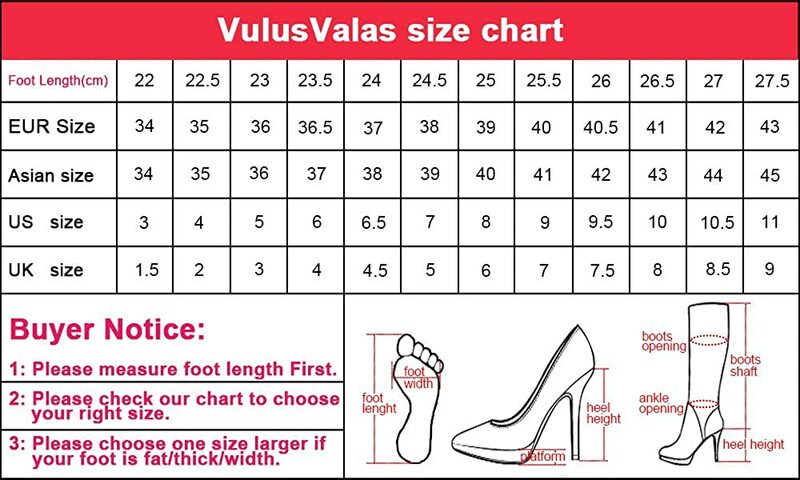 Size Tips: please select the size by the foot length in centimeters. Also size inquiry before purchase is also highly welcomed.